Every election cycle we are faced with which doggy in the window we will take home for the next four years. Every election cycle is like a trip to your local breeder, or the pet store or do we want to 'rescue a dog' from our local Animal Shelter. Our current crop of candidates like most dogs have some fleas, they get them from the yard, on walks and playing with other dogs. 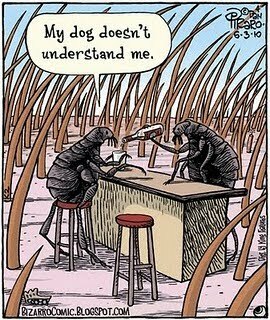 Some of our candidates have more fleas than others. 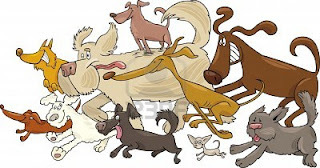 Our problem as voters is sorting out which dog has fleas that we can live with. Some questions for voters is which dog will wear a flea collar, subject himself to a flea bath and monthly treatment. Do we want a big well trained dog, do we want a hunting dog, a good shepherding dog, or a well coiffed high maintenance dog? Or is a mutt a better fit for the voting public. Are we willing to buy a dog who has never been on a leash? The last election we were sold a dog without papers. In the minds of some voters they believe the record keeper at the Hawaiian dog club lost our current Top Dogs papers. Although we know who was his mother there remains serious questions in the minds of many voters about his pedigree, and whether his pedigree was filled out properly. Further we are not sure where he went to puppy school and his Big dog training is hidden behind the walls of the big dog training school he attended. Due to our last dog purchase voters have become highly sensitive about who should be our Top Dog. We have learned that even dogs that have been highly touted by everyone as the smartest dog in the hunt can have serious house training problems. It seems our current Top Dog who resides in our house, is chewing up the furniture, soiling the carpet. And the current Top Dog has a barking problem. Our current top dog seems to have trouble understanding who pays for his dog food, vet bills, and his kennel. Our current Top Dog also has a problem knowing exactly who is a threat. 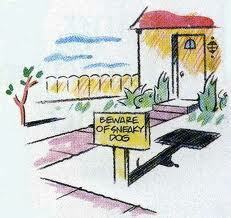 He barks and snarls at all the wrong people, whether they are family or long time friends. Our current Top Dog has this problem not only at home, but on trips our Top Dog does not seem to understand what his job is. Our current Top Dog seems to like dog fights, and he has bitten the hand that feeds him. Our current top dog has developed a habit of growling at his owners, threatening them and shows an unwillingness to get along in the dog park. He seems to think as Top Dog he can have his bone and eat it too. As a matter of fact our Top Dog has a habit of taking other bones and feeding them to the dog in his pack. Americans are all dog lovers and we each have breeds that we champion, some of us are more than attached to our Heinz 57 varieties, and who does not love a good junkyard dog that will protect his bone and his junkyard? Our problem as voters is sorting out which dog has fleas that we can live with. Some questions for voters is which dog will wear a flea collar, subject himself to a flea bath and monthly treatment. Which dog has had the proper training and which dog will listen to our whistles and not trudge off on some skunk chasing adventure, leaving us to bathe them in tomato juice or a concoction from the pet store. 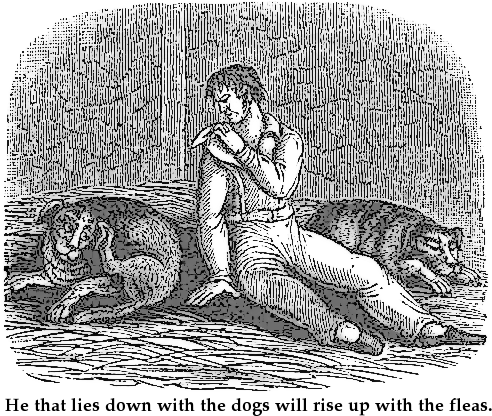 This year those of us on the right are blessed with nine fine pedigreed dogs all seeking to be the Top Dog. Some are more stubborn than others. Some have fleas left from previous excursions. Some have fleas of their own making. But each and everyone of them has been to Dog Rescue school and each is up to the job they are asking us to elect them to do. I have no question in my mind whether any of our dogs are loyal enough. I am certain that those of us on the right will not have another Top Dog Chewing up the Constitution, barking up the wrong tree and eating us out of house and home.